THERE'S NOT MANY COLORADO'S ON THE ROAD LIKE THIS ONE, WITH ITS NICE 2LT Z71 OFFROAD PACKAGE, AND A STAINLESS STEEL SNOWDOG PLOW, AS CLEAN INSIDE AS IT IS OUTSIDE, THIS IS THE PERFECT TRUCK FOR ALL SEASONS THAT WILL NOT DENT YOUR POCKETS WITH GAS AND HELP LINE THEM WITH SNOW PLOWING IN THE WINTER. GIVE US A CALL OR COME ON DOWN TODAY AND LEAVE IN THIS SLEEK COLORADO TODAY!! 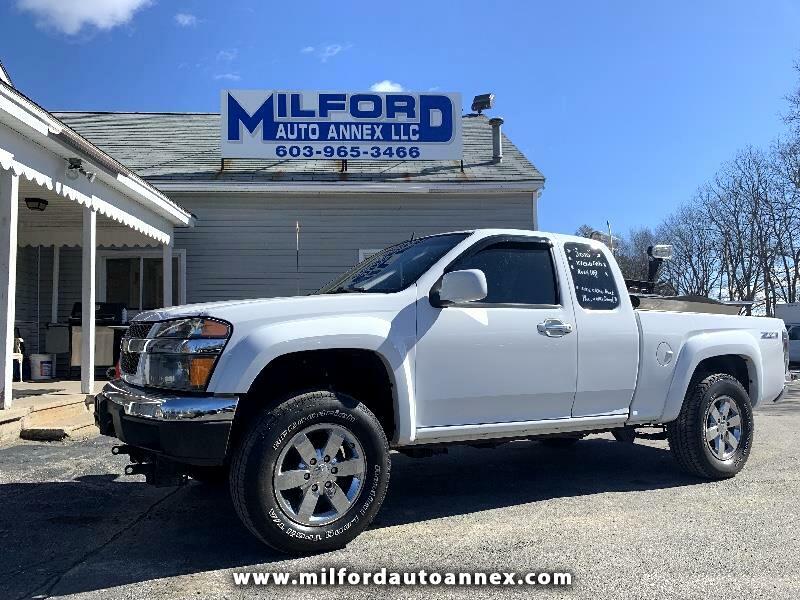 Visit Milford Auto Annex LLC online at www.milfordautoannex.com to see more pictures of this vehicle or call us at 603-965-3466 today to schedule your test drive.